On Monday September 12th the second stage of the Tour of Britain (Kendal to Blackpool) will pass through North Lancashire and briefly along part of the Way of the Roses route (around Wray). This year the Tour of Britain boasts a whole host of famous faces. Olympic Gold medalist Geraint Thomas will lead Team Sky alongside former Tour stage winner and King of the Mountains Ben Swift. Thomas will be joined by fellow Olympic Gold Medalist Ed Clancy, who leads the Rapha Condor Sharp team. Treble Tour de France stage winner Jens Voigt will lead the Leopard Trek team and reigning World Champion Thor Hushovd will be making his Tour of Britain debut leading Garmin Cervelo’s line-up, just a week before he defends his world title in Copenhagen. Hushovd is joined in Garmin Cervelo’s provisional line-up by a trio of British riders, led by former British Champion and multiple Grand Tour stage winner David Millar, Daniel Lloyd and double Tour of Britain stage winner Roger Hammond. From the start at Abbot Hall the race will parade through the centre of Kendal, giving fans the chance to see the riders up close as they head out of town, heading straight into the opening Skoda King of the Mountains climb after just five kilometres of racing. That climb leads them through the village of Grayrigg and onto Grayrigg Common above the M6 Motorway before descending to Sedbergh and briefly ducking into the Yorkshire Dales National Park. Although not passing all the way through the town, Sedbergh still hosts the day's first Yodel Sprint just after 11am, with the second coming just 16 kilometres later as the race passes the Devil's Bridge outside of Kirkby Lonsdale. The stage continues through Lancashire along the Lune Valley to Melling, Wray and Claughton on its way to the third and final Yodel Sprint of England's Northwest stage at Caton. After the town the race leaves the Lune, turning right and heading into the foothills of the Pennines. The roads become gradually more rolling passing Quernmore and along the edge of the moorland. After crossing the River Wyre the stage climbs across the end of Grizedale Fell and Bleasdale Moors and two Skoda King of the Mountains climbs come in quick succession. Stage Two continues to undulate and twist and turn its way to Longridge, although with around 50 kilometres of racing still ahead on flat roads it would be quite an achievement for any escape to stay clear of the peloton, particularly with the eventual finish location Blackpool Tower on the horizon throughout. 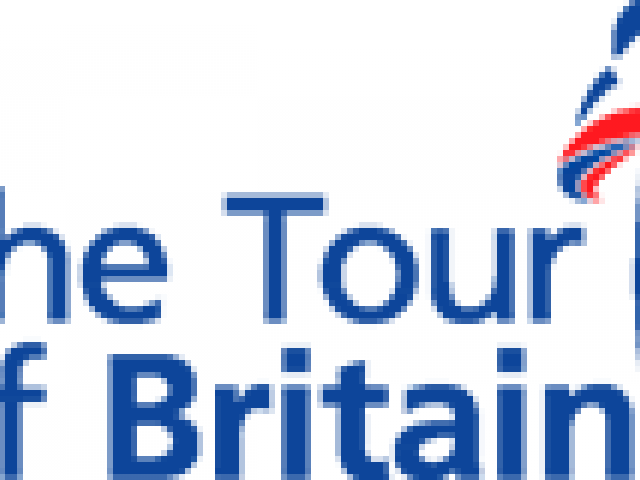 Through Broughton and Inskip the route is similar to previous years when The Tour of Britain has raced into Blackpool, but after Singleton instead of sweeping south towards the usual finish line on the South Shore, this year The Tour goes north. Skirting Poulton Le Fylde the stage passes through Anchorsholme and the to hit the Northwest coastline at Cleveleys to set up a final seven kilometres along the Promenade. The flat run along the North Shore to the foot of the Tower should suit the sprinters, while any remnants of a breakaway will find there is little hiding place as they try to maintain their advantage. The last two Tour of Britain winners into Blackpool were Andre Greipel and Edvald Boasson Hagen, so expect a similar rider to add their name to Blackpool's victory roster.